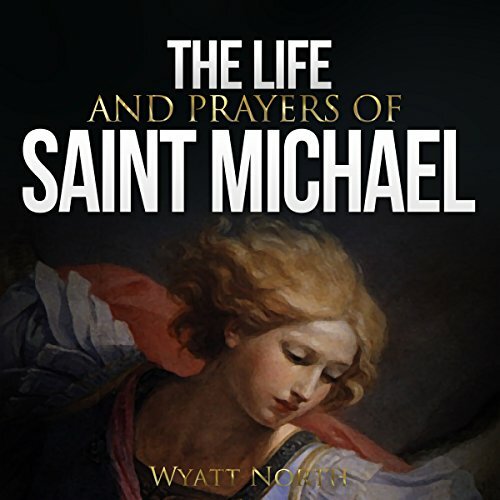 Showing results by narrator "David Glass"
One part biography, one part prayer book, The Life and Prayers of Saint Michael the Archangel is an essential book for any Christian. Saint Michael is the Defender of the Faith and of our Church. As Christians we pray each day that he stands with us through this life and beyond. Saint Michael the Archangel is the most revered archangel within the Church throughout history and today but his pre-eminence transcends the history of the Christian Church. A man of reason and vigorous discourse, and a renowned professor of literature and philosophy, C.S. Lewis, always "Jack" to family and friends, never shied from intellectual debate, and through his written works encouraged others to wrestle with the difficult questions of faith. 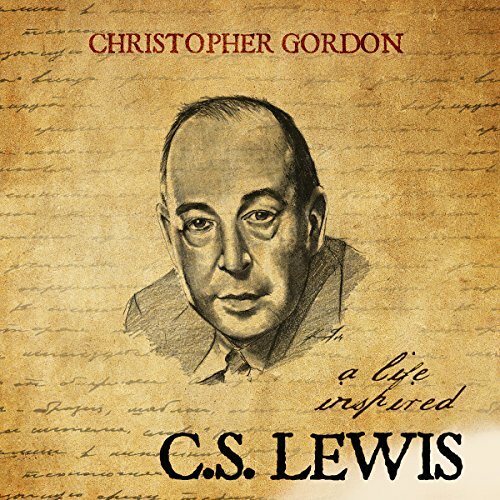 A master of visual illustration and allegory, Lewis wrote with the intuitive understanding that his readers wrestled with the same questions about the Christian story, about pain, suffering, and notions of Heaven and Hell, as he himself had wrestled. People are fascinated by the concept of royalty. 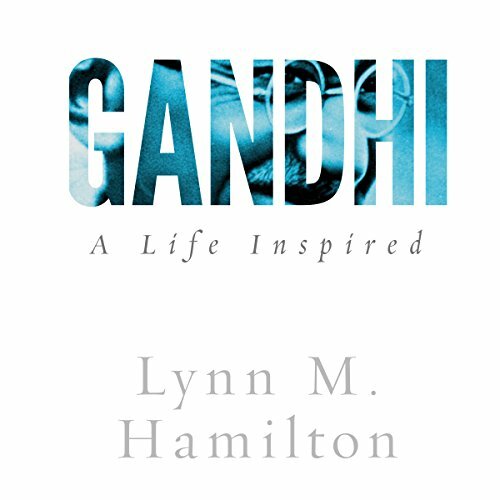 The notion stirs up sentiments of love, admiration, and hatred. We see ourselves in them, and yet we criticize them at times with indignation. While most monarchies today have been put aside or at least limited in their power, the concept of royalty cannot be erased from human consciousness. In the words of Jesus, Christians pray, "Thy kingdom come, thy will be done, on Earth as it is in Heaven." The Catholic Prayer Book is ideal for a Catholic individual who wishes to look up a prayer quickly. 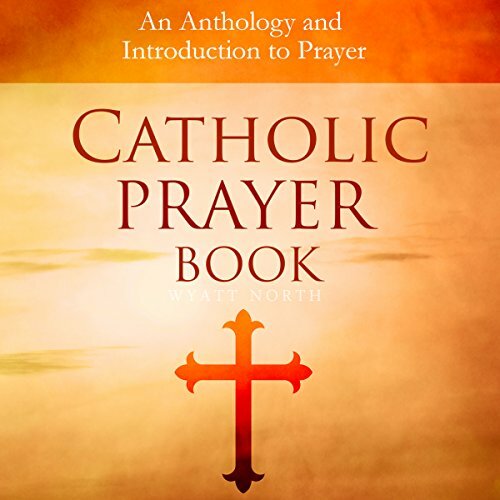 This book features over fifty of the most popular Catholic prayers and an introduction to Catholic prayer by Jeremiah Vallery. lso known as Saint Jude Thaddeous, Saint Jude is known as the most powerful Patron Saint of Desperate Cases. Christians turn to Saint Jude for hope in what often seem like hopeless circumstances. 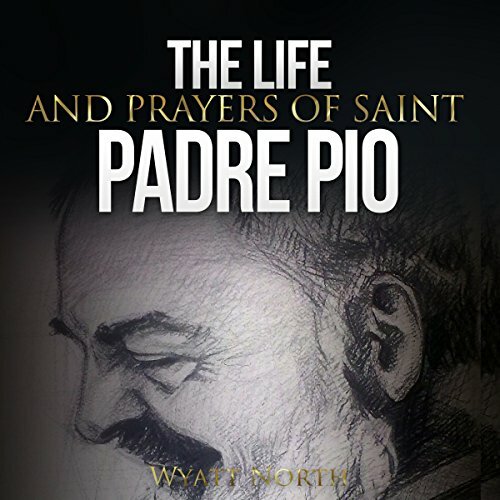 Whether it an illness in the family, a dissolving marriage, or financial struggles, Saint Jude answers our calls when we are at our darkest hour. God rewarded Saint Jude with the incredible power to help the desperate. 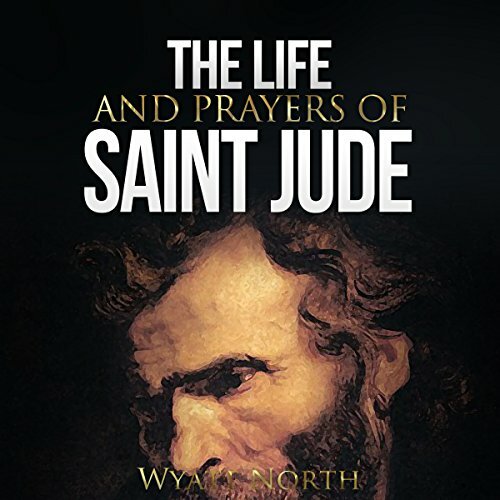 Saint Jude is a true friend, who we can look to when feeling hopeless and alone. 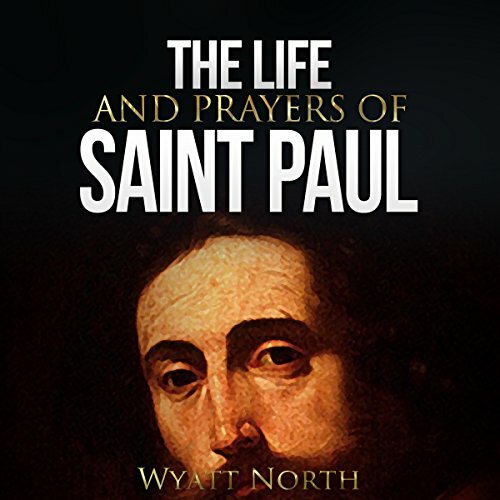 There are a great many men and women who have forever influenced and changed the course of Christian history, but one might ask whether any have made such a profound impact as Saint Paul the Apostle. It is through the ardent work of Paul that we know the path to Salvation, one which leads us and binds us to God through the love of Christ. When Jesus revealed himself directly to Paul and called Paul into his service that set Paul apart from other disciples who had come into the faith since the crucifixion. 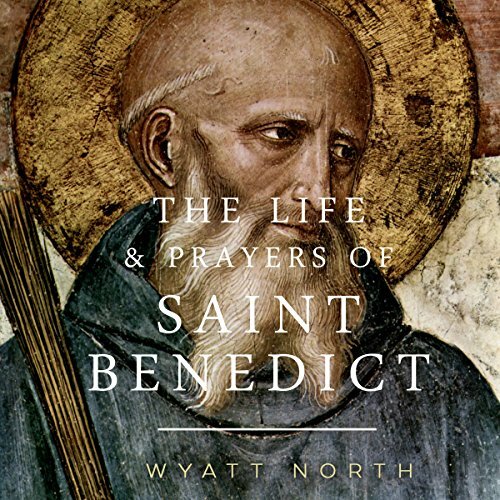 St. Benedict was not interested in fame, power, or legacy. 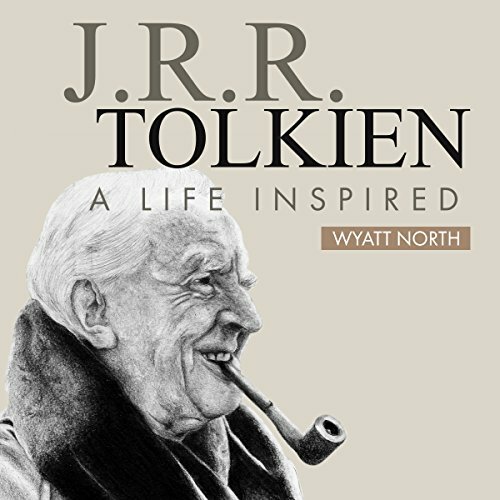 He was only interested in living the Christian life to the fullest and helping those around him do the same. The rest is history - and the work of Providence. Not only consecrated religious, but also many lay people, find inspiration in his call to balance, discipline, and prayer. Historically, St. Benedict helped bridge the early Church with the medieval period by standing on the shoulders of the fathers of the monastic tradition. 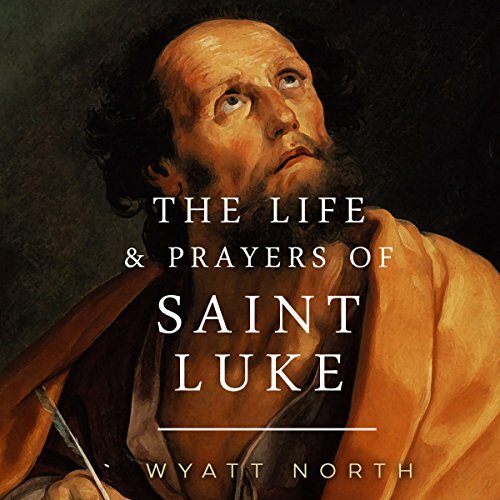 Nearly every detail about Luke the Evangelist's life has been the subject of heated debate. The scholars of one era have provided explanations that entirely contradict the scholars of an earlier era. To write a book about Jesus is a challenging task; to live a life like Jesus' is more challenging still. 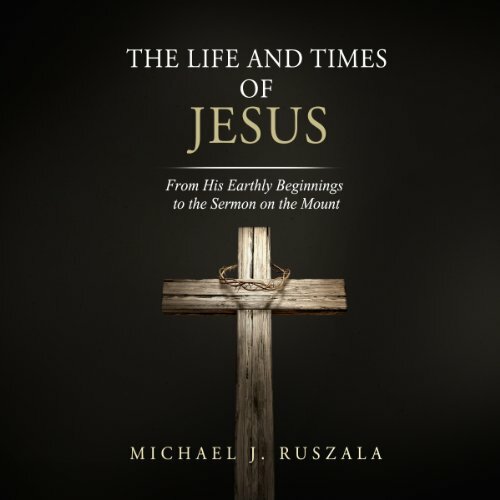 Though not primarily a work of theology or of spirituality, this popular history intends to help the words and deeds of Jesus come alive for contemporary readers. 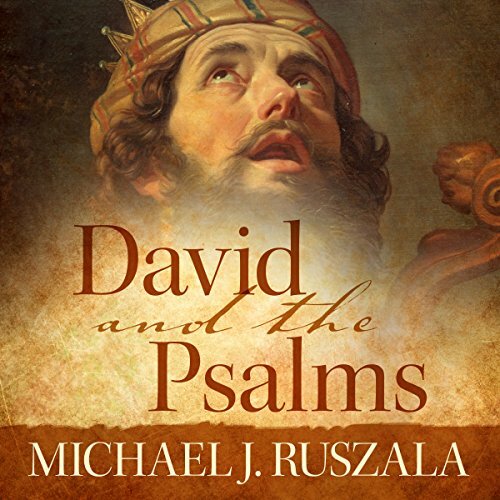 In Jesus' day, he was a polarizing figure; one was either for him or against him. 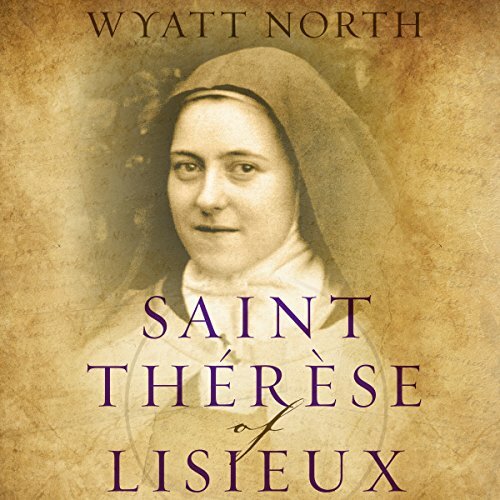 St. Therese of Lisieux (1873 - 1897) is one of the most popular saints in modern times. 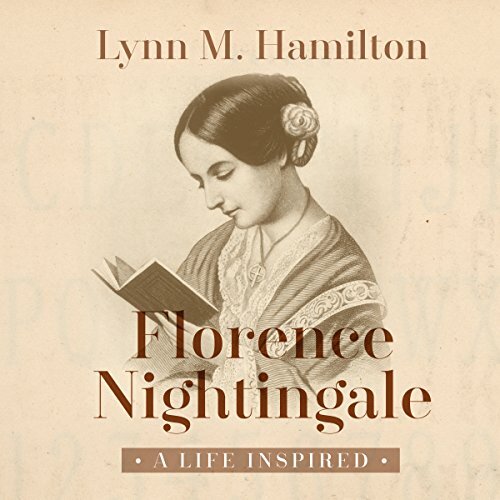 What makes her life so outstanding and such an inspiration to so many people? She had no sustained spiritual visions, unlike St. Bernadette of Soubirous before her or the three children of Fátima after her. 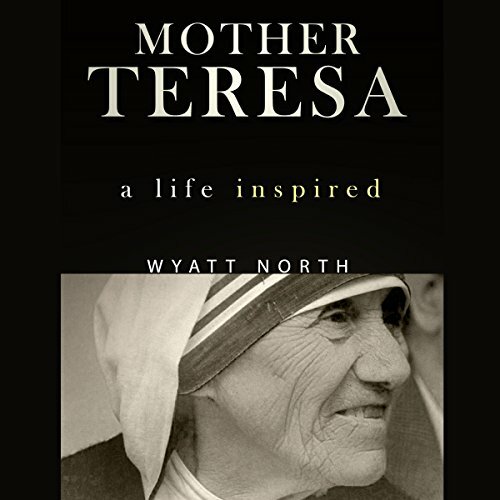 She had no stigmata, was not a martyr, was not a teacher during her lifetime, and did not start a religious order. Though Joan described herself as "a poor girl who knew neither how to ride nor lead in war," she did know how to obey God. That simple skill changed the course of both her life and that of the entire nation. 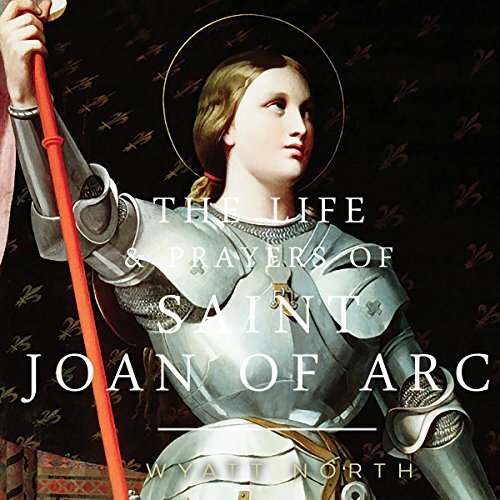 Twenty-five years after her execution, Saint Joan was pronounced innocent, and declared a martyr. Joan stood up for her belief and against all odds fought for her people. She was a true hero, and remains an inspiration to this day. 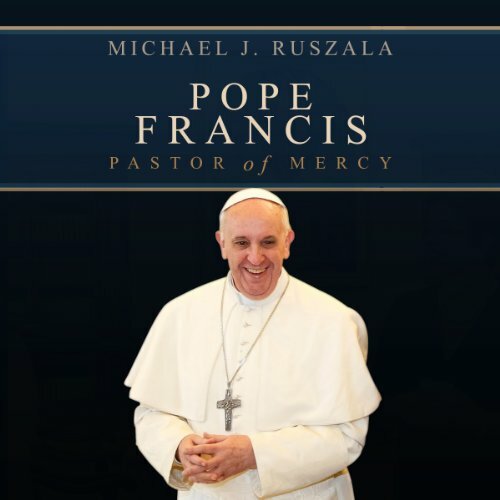 Understanding the life of Jorge Mario Bergoglio is essential to understanding how Pope Francis shepherds his flock - and the key is mercy. What exactly do people find so attractive about Pope Francis? There is something about him that captivates and delights people, even people who hardly know anything about him. 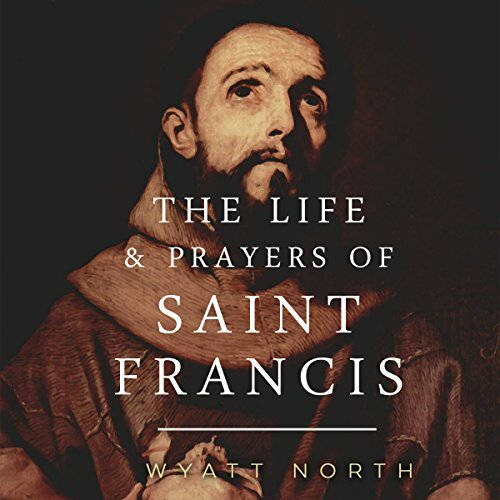 This audiobook uncovers the life of the 266th Bishop of Rome, Jorge Mario Bergoglio. 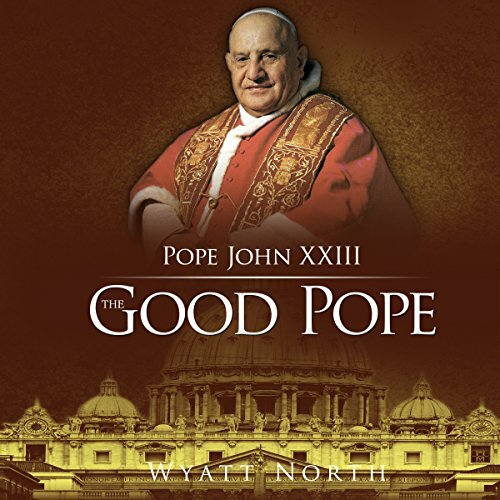 John XXIII was nicknamed "The Good Pope" because of his humble, loving, and open character and his gracious sense of humor. 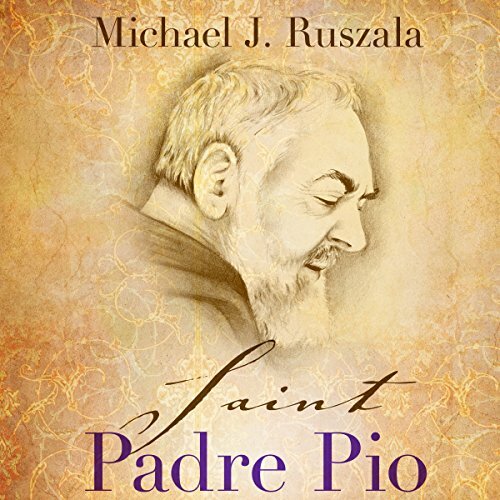 In possessing those attributes, he is viewed by many to be similar to Pope Francis today. Like Pope Francis, Pope John was wont to stroll about Rome by night and make pastoral visits to sick children and prison inmates.